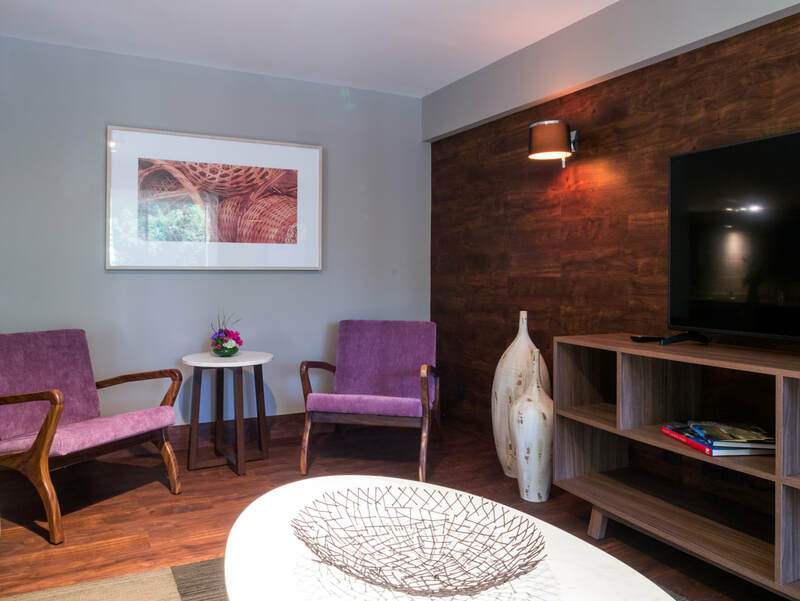 Save on your next visit to Mexico City by taking advantage of the exclusive hotel deals and travel packages at Dominion Suites Polanco. 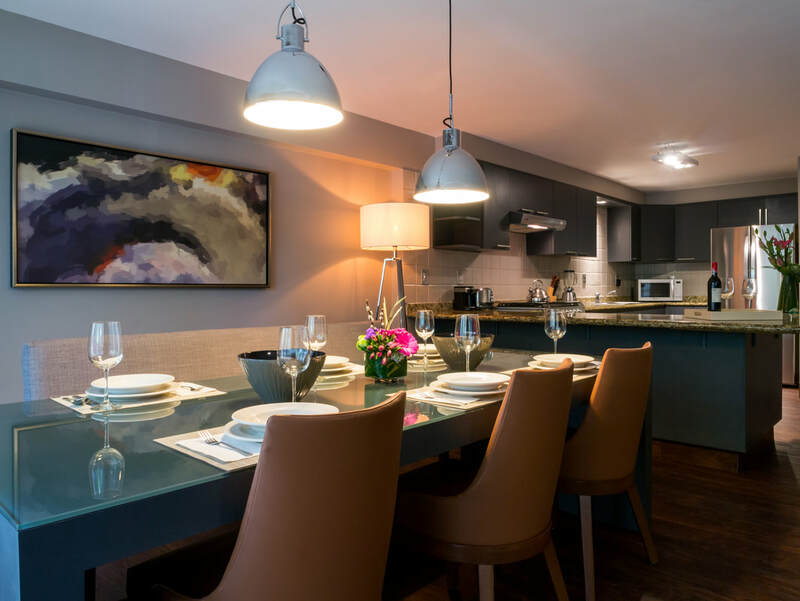 Offering beautifully designed and furnished two-bedroom apartments and hotel-style perks like free breakfast and Wi-Fi, a heated outdoor pool and a fitness room, we’re the perfect choice for business and leisure stays of a night, a week or more. Book in advance and get our special rates available for a limited time in the most spacious facilities in Mexico City. Includes breakfast and Wi-Fi.